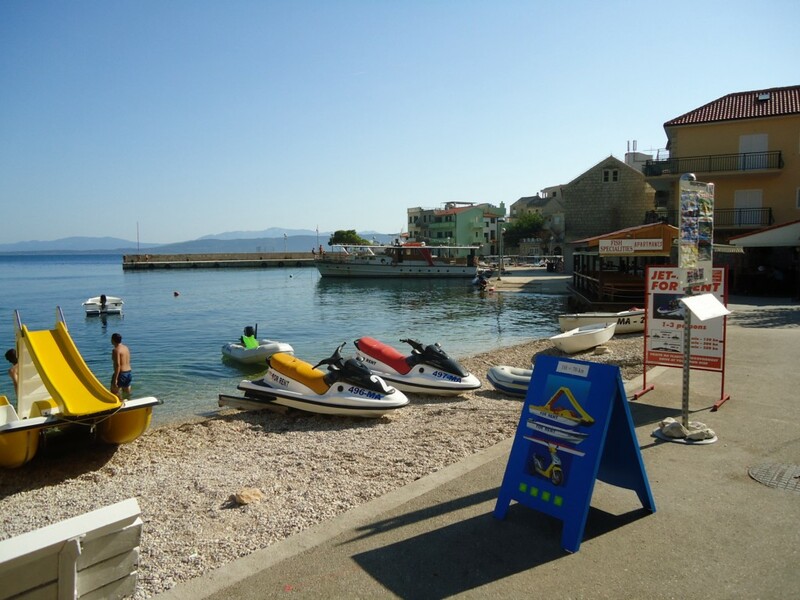 Igrane is a small tourist town located 15 km south of Makarska. This beautiful little village, with only 400 inhabitants, has recently become increasingly sought after tourist destination. The place is known for its beautiful beach and pine forest that provides natural shade. Above Igrane is the mountain Biokovo where lies a small village of Gornje Igrane (Upper Igrane) from which the inhabitants gradually moved along the coast where they had their land, vineyards and olive groves. Today, through Gornje Igrane passes a road Vrgorac – Makarska, so that today the village is much more accessible than it once was. In Igrane there is Hotel Punta*** which is located next to the beautiful sandy beach. The hotel features 134 rooms and 34 suites that are located close to the hotel in a pine forest. In addition to the hotel there are a large number of apartments, rooms and luxury villas. For camping lovers there is the Dole camp with a capacity of 2000 people. The camp is located in a pine forest and has its own private pebble beach. The camp has a grocery store, kiosk with newspapers, market, tennis courts, bowling alley, restaurant, fast-food and small shops for souvenirs and beach accessories. Given that this was once a fishing village, today exclusively oriented to tourism, plenty of cafes and restaurants are open only in the season. 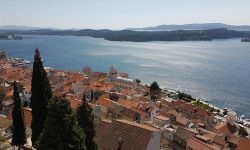 There is a great variety of restaurants with Dalmatian and international cuisine, pizza and pastry. 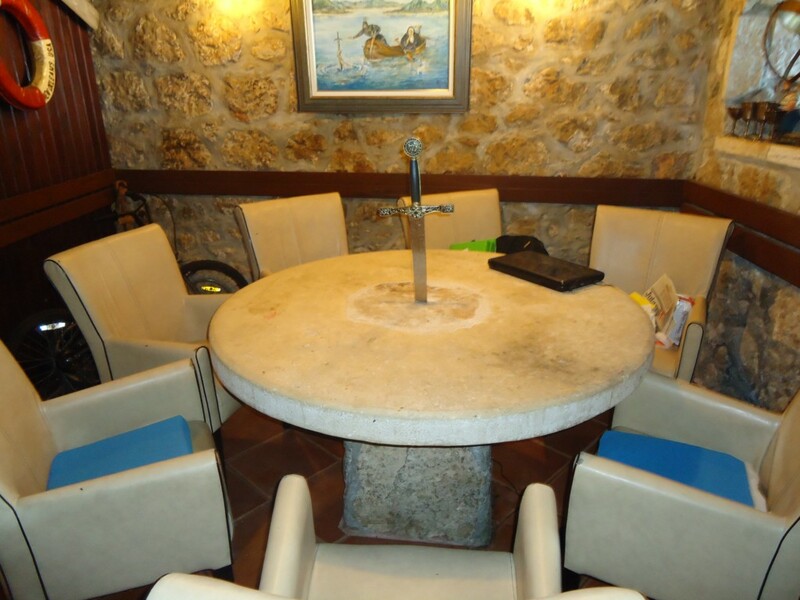 For Dalmatian cuisine lovers we can recommend the restaurant Dado and Tri Volta and taverns Portina and Stari Ribar. Above Igrane, in olive groves, there is a small church of Saint Michael which dates back to 11th century and is one of the most important medieval monuments on Makarska Riviera. Also, take a look at the baroque mansion Simic-Ivanisevic which is located near the port. 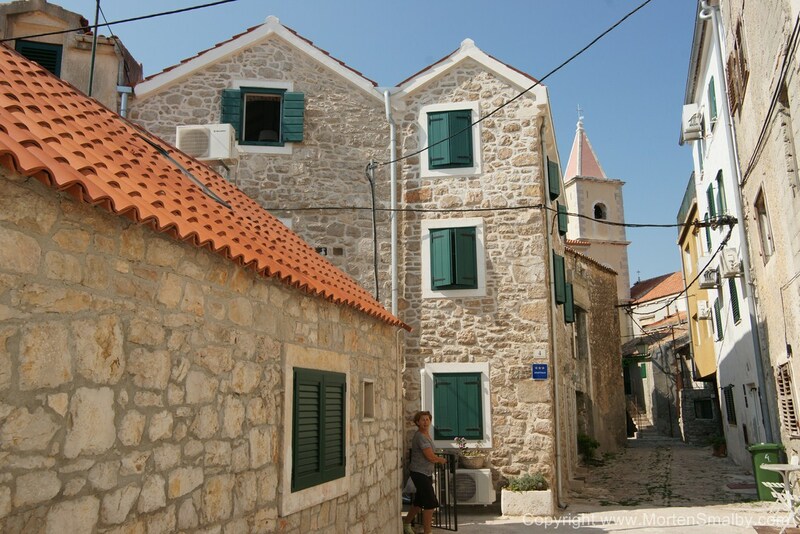 For fans of historical sites we suggest a tour of Makarska which is only 15 km from Igrane; there you can visit the Franciscan Monastery, the Church of St Mark, St Peter, the city museum and the church of St Philip. Considering that Igrane is a small tourist town, here you will not find a large shopping mall. However there are plenty of small shops that have a very good offer. 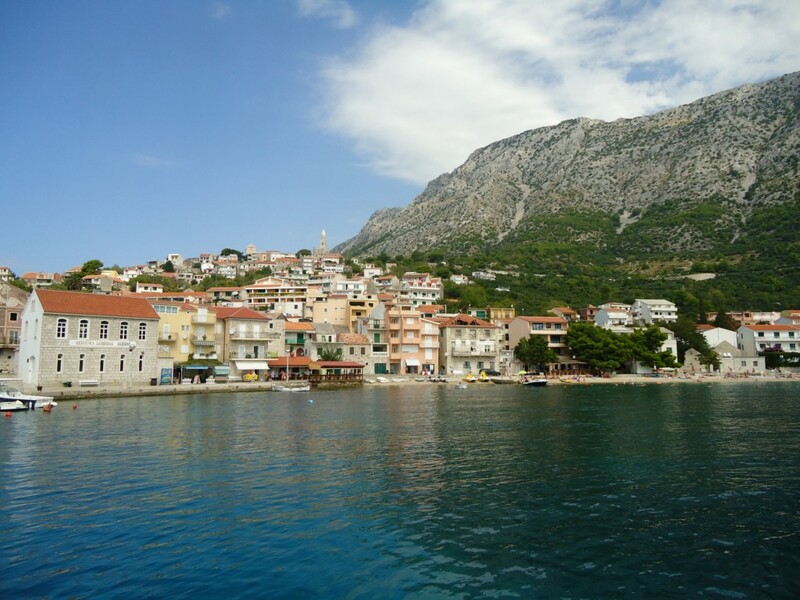 For larger purchases we suggest going to Makarska where you can find Lidl, Konzum and Studenac. Nightlife in Igrane takes place on the beach where most of the restaurants and cafes are located. Our recommendation is to start an evening walk with a cocktail at one of the local cafes, and those who seek entertainment into the night – go to Makarska with plenty of nightclubs.